Postcards about Manila - I'm happy to report that I'm gradually finding stores in Manila that sells "updated," unique and innovative postcards. 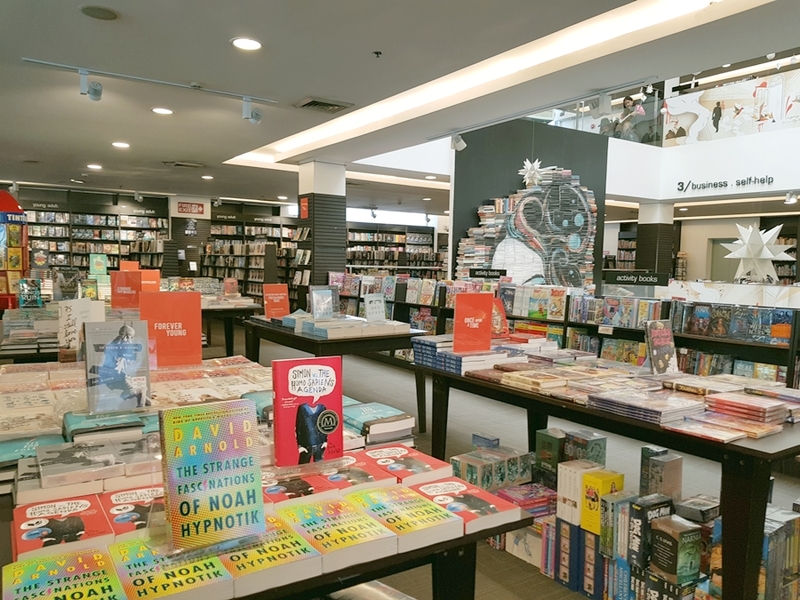 It's far from the traditional postcards I see from the racks of National Bookstore. Gone are the days when postcards is all about outdated pictures of the Luneta Park, Maria Cristina Falls and Chocolate Hills in Bohol. I hope postcards will also become a staple commodity in museums, local restaurants and coffee shops. I would appreciate if business establishments will support striving artists, who have the talent to develop postcard illustrations but lack the channel to make it available in the market. Though there is Etsy, Lazada and Society6, having a physical outlet will always have an advantage. One of the best things about summer, my feet felt lesser stress because I wore sneakers for two consecutive months. I also became acquainted with Adidas' line of sneakers. I would love to own a Yeezy, but its price is not something to love. I instead fell in love with the line of NMDs. I also discovered the scarcity of NMDs in the Philippine market. Only the two Adidas Originals stores in Glorietta and Uptown Mall sell this style. Although there are some resellers, stocks are also limited and a few inflate prices. This also made me discover, Adidas PH has its own local online store here. But just like the situation in stores, stocks get easily depleted. Talk about the Law of Supply and Demand, I also learned the insane market situation about the sneaker industry. ;) Sometimes, resources (lots and lots of cash) cannot even help you acquire a pair of limited edition sneakers. 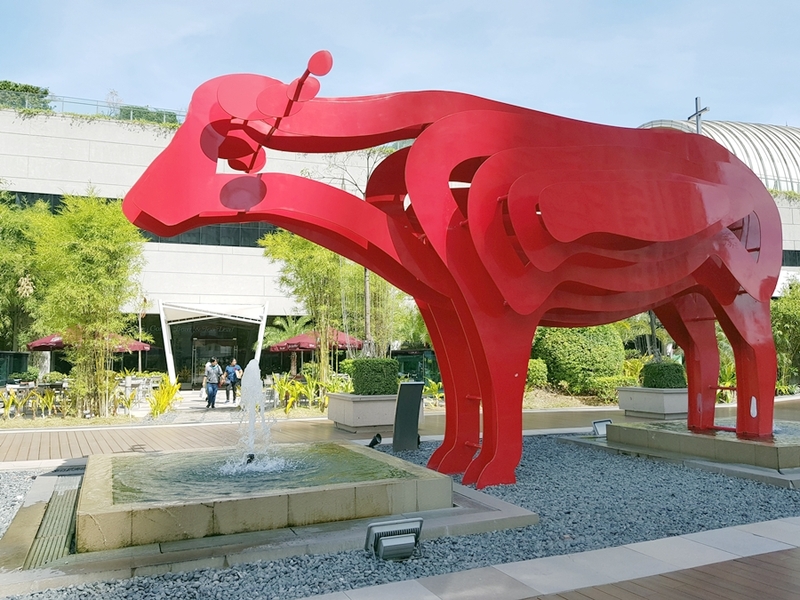 The rare times I visit BGC and see this at the sky garden of SM Aura. 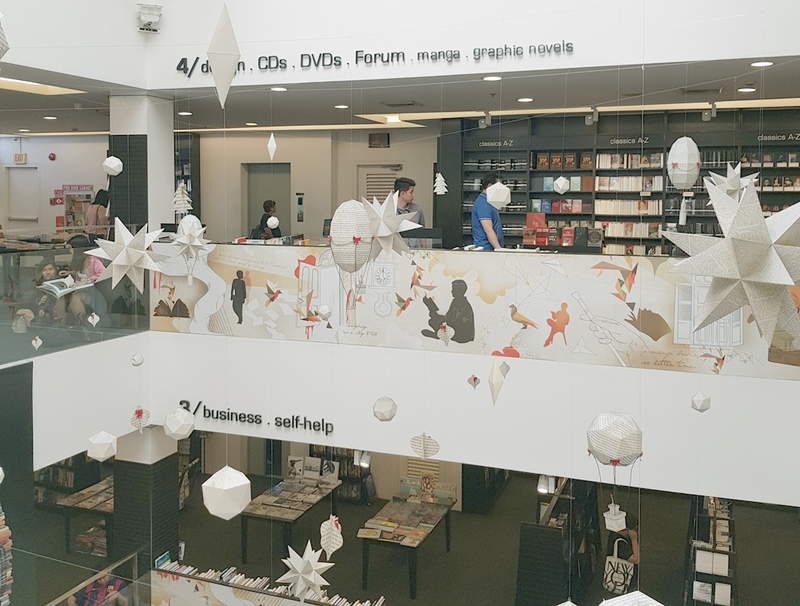 When in Taguig, it's a must to see my favorite Fully Booked. Truth to be told, I'm feeling very uninspired for several weeks or months already. The only thing that keeps me going, my friends and the need to work because ... bills are piling up. I hope the upcoming week will be better. It would be a great way to start this month. 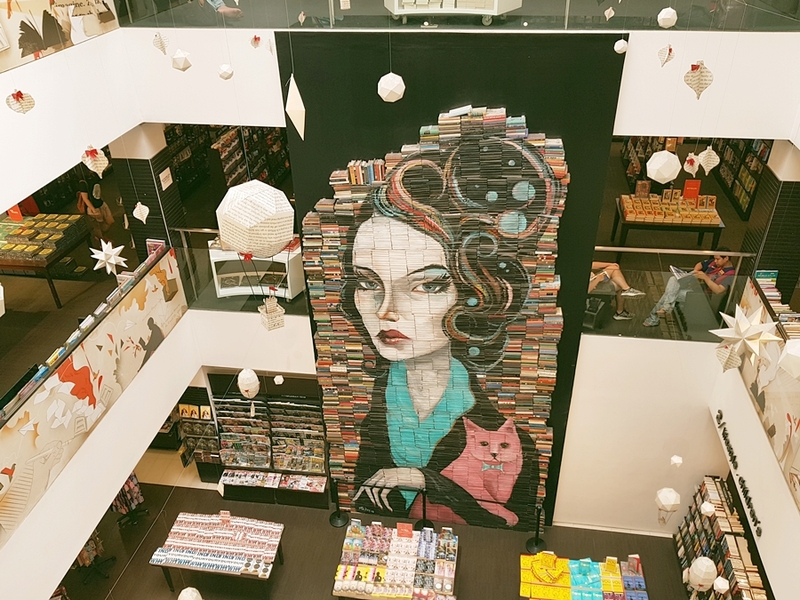 I like the book mural of the lady with the cat, it is very creative, and also the gigantic bright red cow. You find wonderful things to photograph and I think you can always find new things in your big city and don't need to travel far. Nice pair of sneaks, Diane! I'm working from home today because I'm anticipating the traffic will be so bad. It's nice to have a break in between days too, it re-energizes you and gets you ready for the next ones :) Grabe 6 months nalang December na ulit. Nakakaloka.